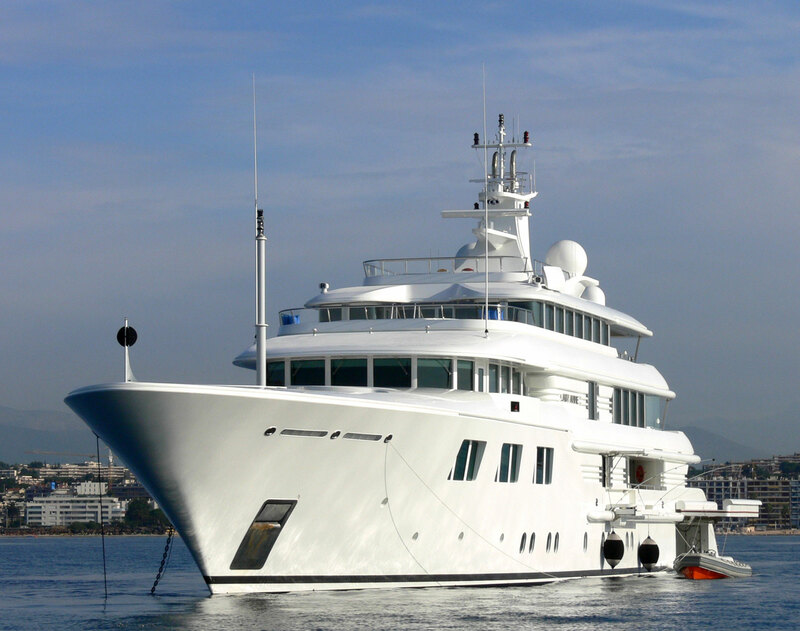 Washington Redskins owner Dan Snyder has purchased the 224-foot Lady Anne Yacht, which many acknowledge as one of the most aesthetically designed super yacht. 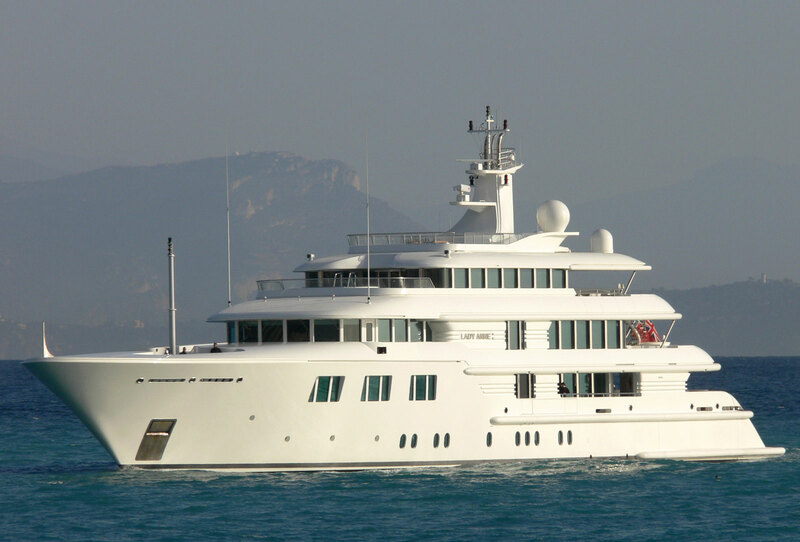 This luxury yacht was earlier owned by Jerome and Anne Fisher who recently sold it to Mr. Snyder for $70 million. 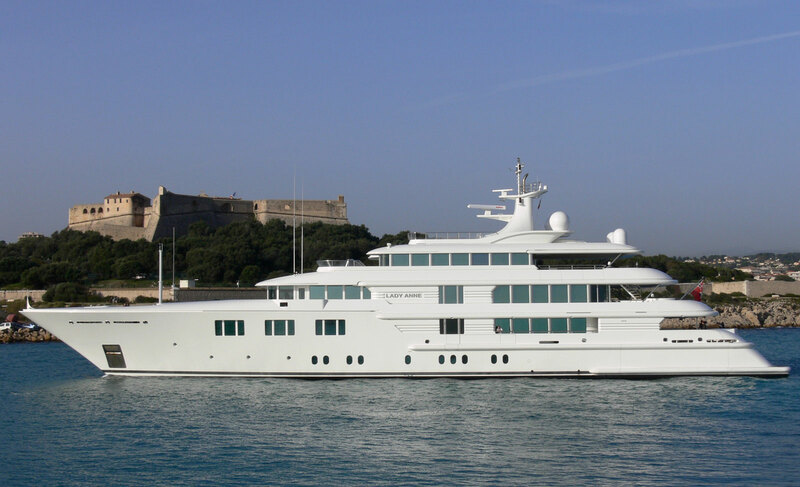 The listing price of the yacht was initially $86 million, but Snyder and a group of investors were able to secure the deal at a much lesser price. 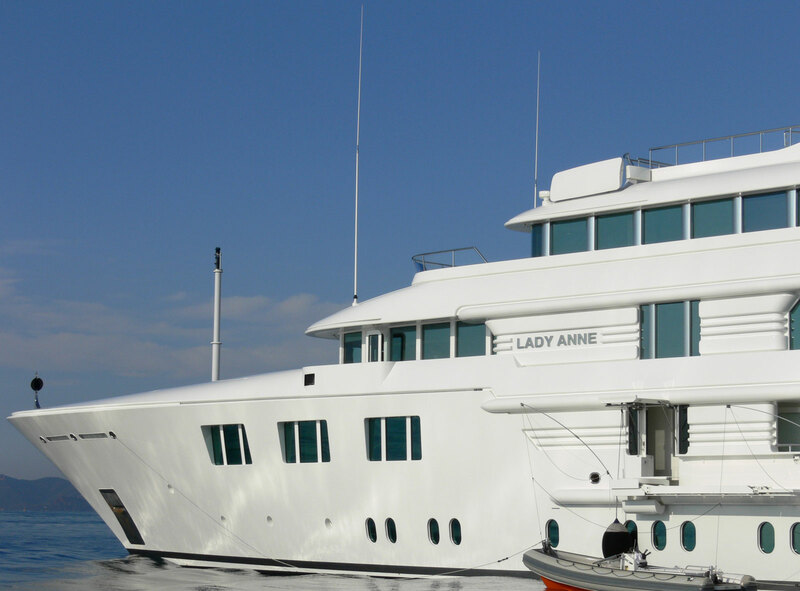 As the name suggests, the yacht was named after Anne Fisher and used many of her ideas in its grand design. 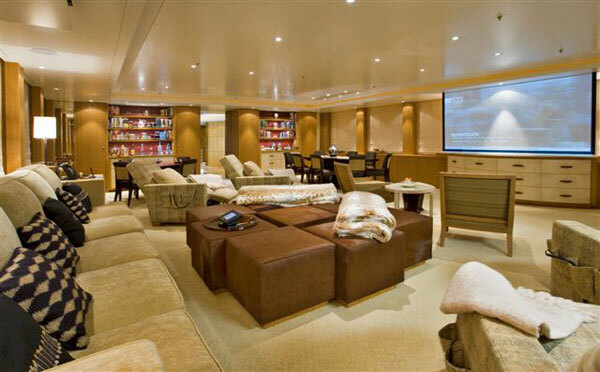 With more than 5 decks with generous amount of space for the gymnasium, cocktail bar, dining and lounge area, library, theater and state rooms, the yacht may not be defined as anything short of being palace on waters. 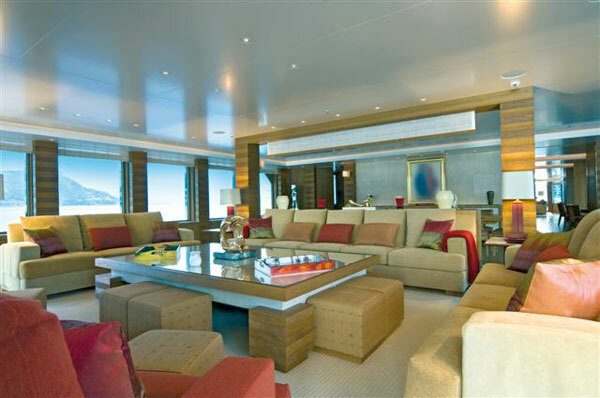 The total number of guests accommodated on the yacht is around 16, with separate areas for the staff of 18. 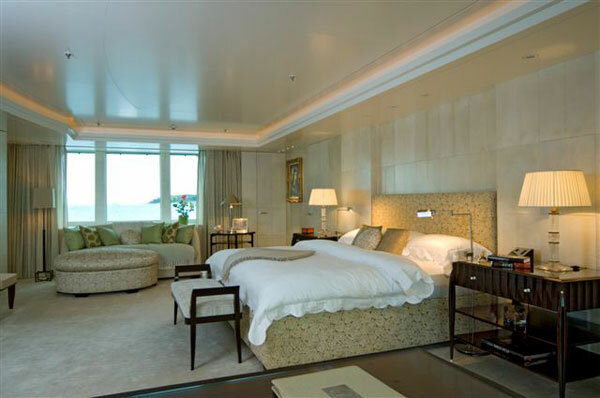 The guest accommodations are also fitted with an equal number of bathrooms with luxurious features such as jacuzzis, and the main master suite has been given generous helpings of A-grade Thassos marble, which is known to be some of the rarest, finest and also most expensive the world round. If the indoors were not enough, there is plenty of outdoor space such as the open-air dining and bar lounge, which has panoramic views of the outsides, hence is ideal for cruises in the Mediterranean which offers some of the best marine scenery. On the technical front, the yacht is powered by twin diesel fueled 3516B DITA engines which produce 2,375 HP each. That gives the yacht a top speed of 17.4 knots, though a speed of 15.5 knots is best suited for optimum engine performance and experience of cruising. A single refill, the yacht can cover a total distance of 5,500 nautical miles. In August, Burgess and Merle Wood & Associates said the boat had been sold but did not disclose the sale price. 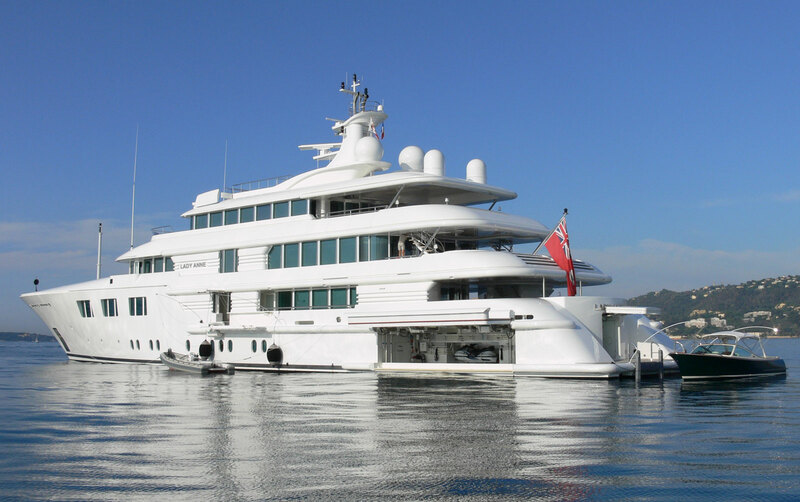 Yacht experts estimate the sale was in the neighborhood of $70 million, bout half the amount it cost to build the boat.